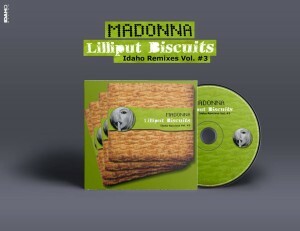 Idaho is one of the experts as far as remixing Madonna songs. 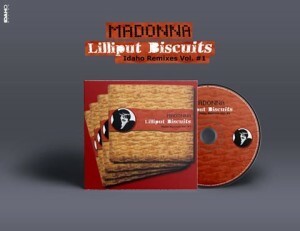 He also creates great mixes of Mylene Farmer, among others. It was with surprise and delight that I came upon this great trilogy, “The Lilliput Biscuits”. The name is a delight. 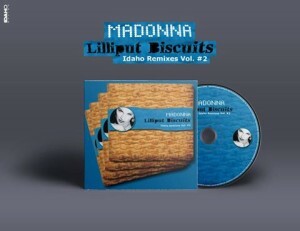 And this is important because it marks the beginning of a great artist: Idaho. If you still didn’t have the pleasure of listening to this, please do now. And, you don’t need to be gentle with the producer because this is pretty good.